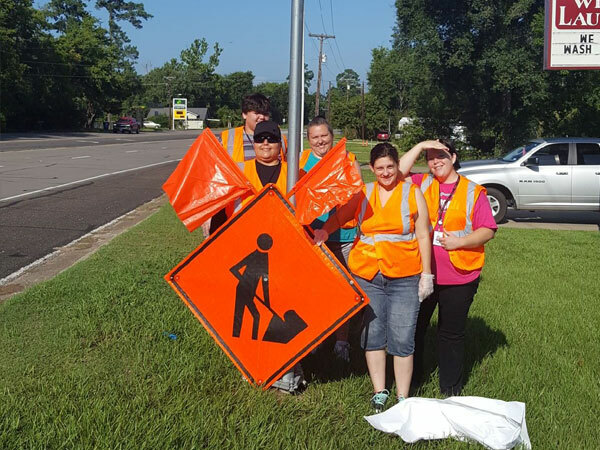 Volunteers from Etech Lufkin got down and dirty to clean the two-mile stretch of highway, showing their hometown pride. 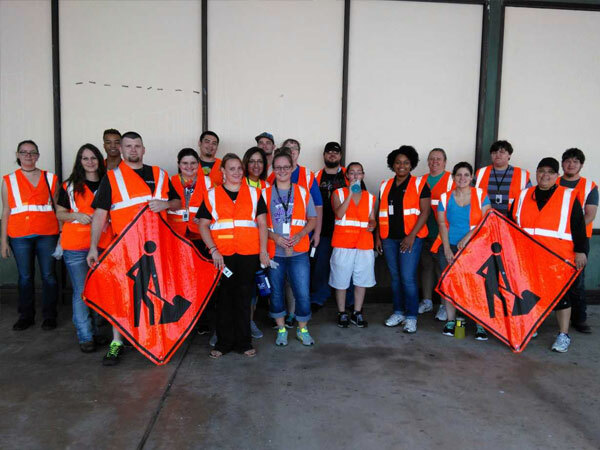 All employees alike dawned their orange vests for safety and proceeded to beautify Highway 95. 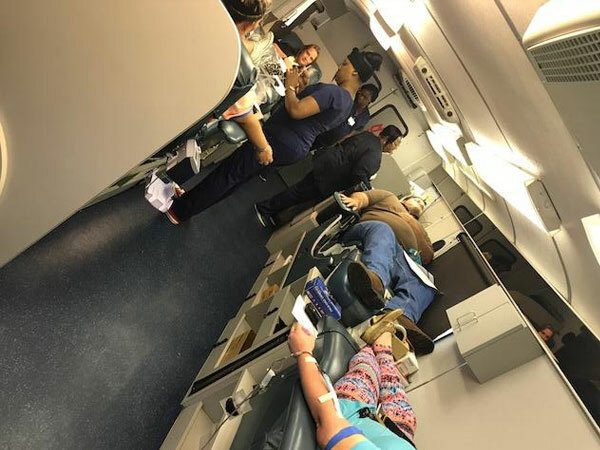 The Nacogdoches center hosted a blood drive for the Blood Center of East Texas. 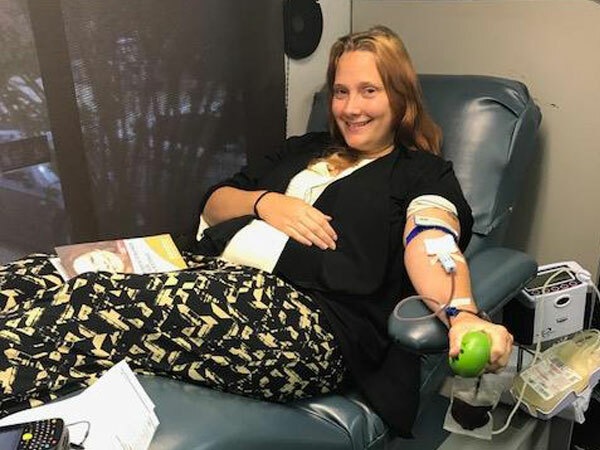 The blood drive yielded 15 donations to help patients throughout our community. 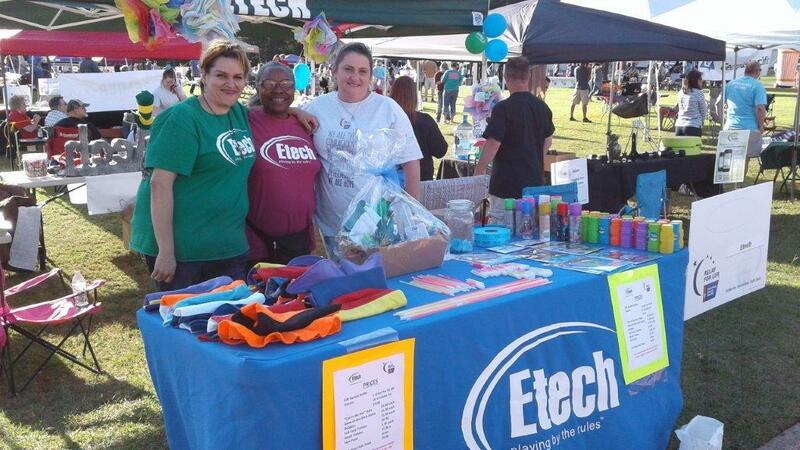 Etech Nacogdoches employees making remarkable difference within the communities! 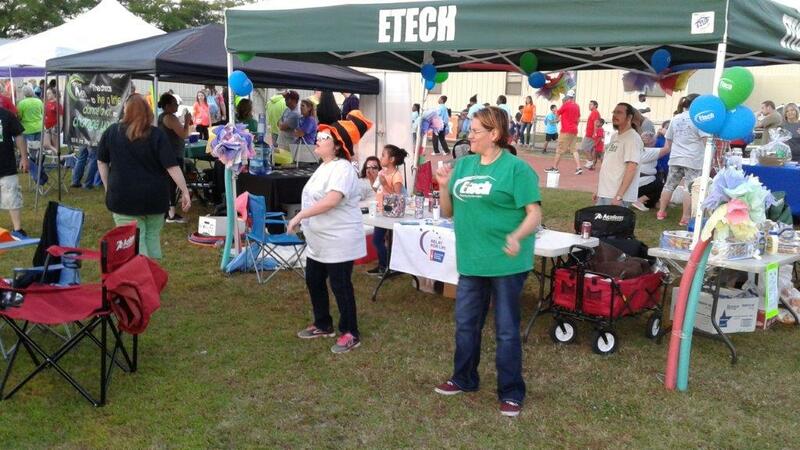 A fund raising event was organized by Etech’s Lufkin Community Action Team to support the patients suffering from Cancer. 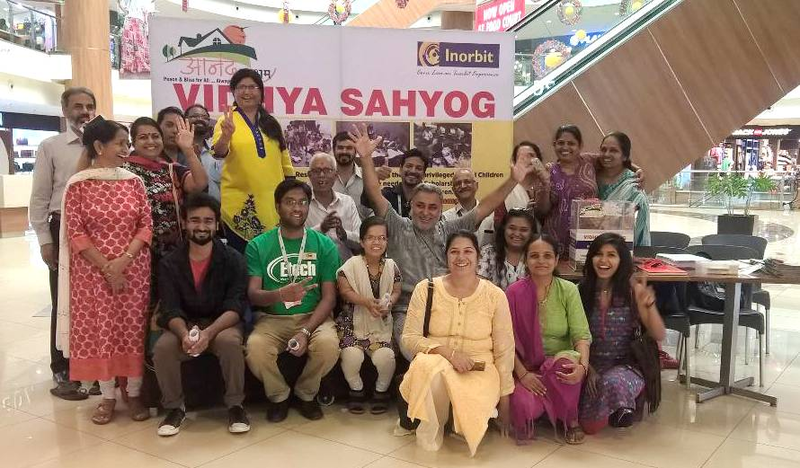 The team members contributed generously for this great noble cause. 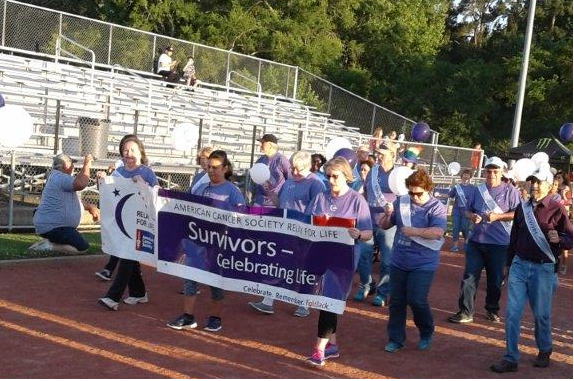 It was indeed a proud moment for Lufkin center as they raised $1,203.50 and donated this amount to Relay for Life/American Cancer Society. 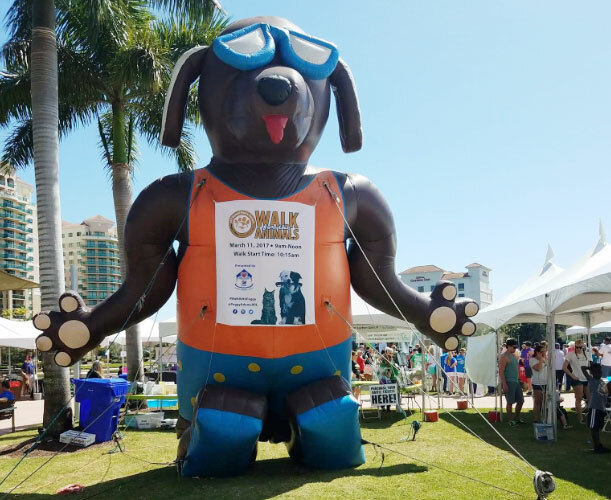 With a spring in their step, Palm Beach Center employees participated in Walk for the Animals sponsored by Peggy Adams Animal Rescue. 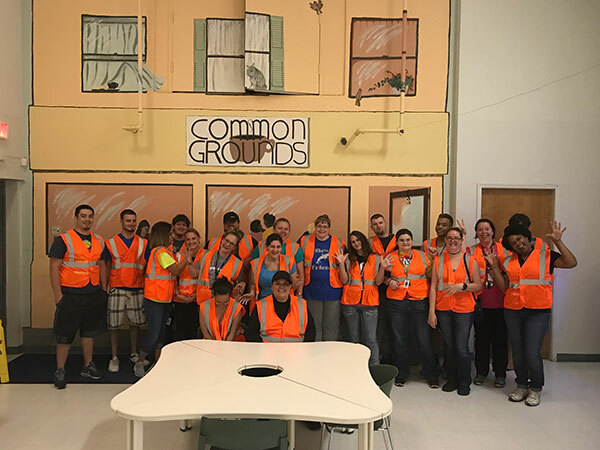 Etech Palm Beach employees participated in this event as a part of their responsibility towards their commitment to stand up for a noble cause benefitting the community. 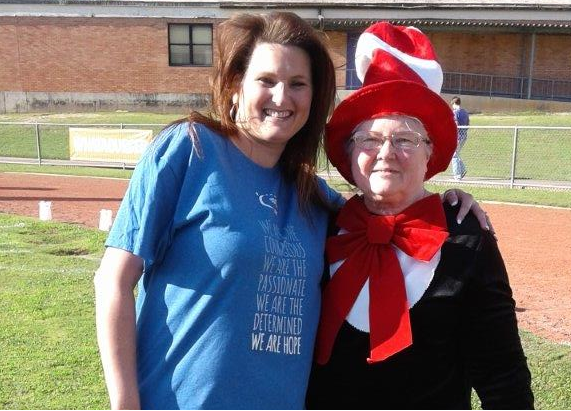 Education is every child’s right. 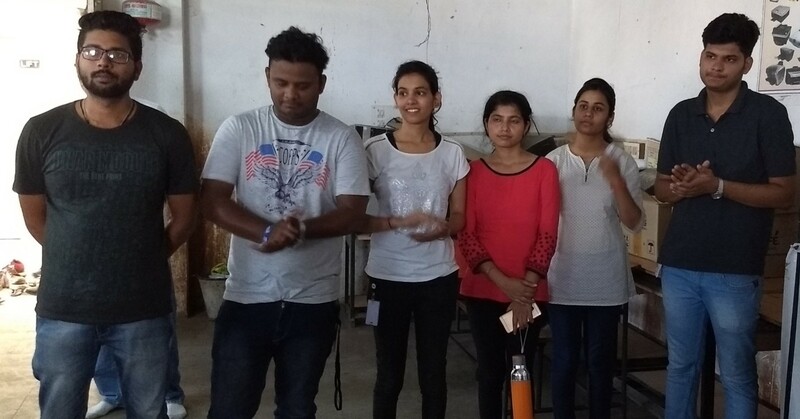 It is an important aspect of their upbringing and helps them grow and be wise as knowledge is the most important commodity a person can possess. 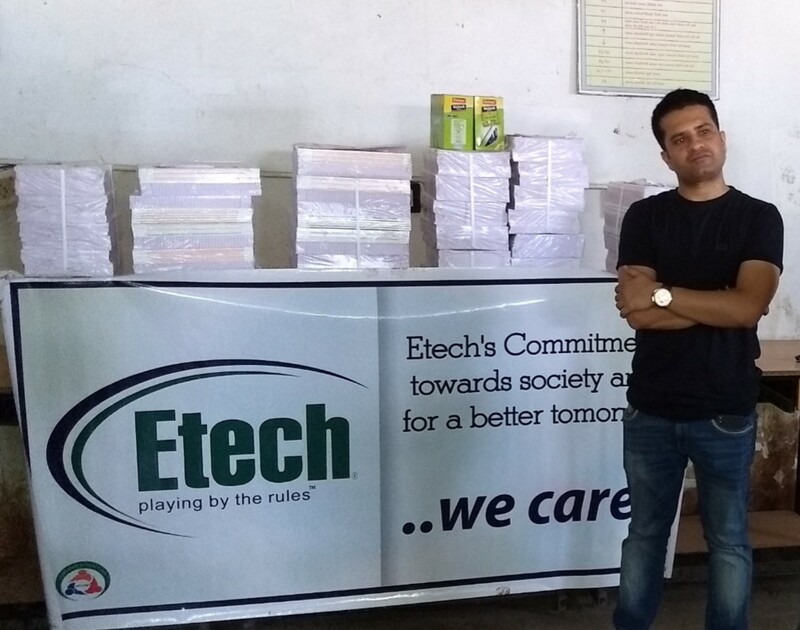 Etech TM’s bought 600 Notebooks and 200 Pens to be donated to the children of the women associated with the Mansi Mahila Mandal, an organization that provides employment to women from economically weaker background. 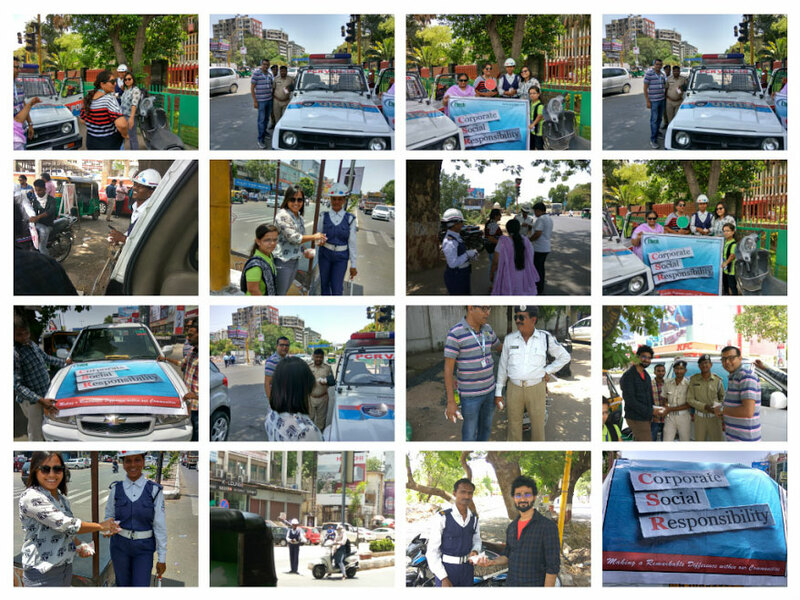 With the intense summer in place, an immediate thought for those policemen on streets managing traffic and helping citizens despite all the odd weather conditions, the CSR team Vadodara distributed buttermilk to the hardworking City Traffic Police team on the busy roads at different junctions in the city. This gesture surely helped to provide some respite and beat city’s intense heat to these policemen. 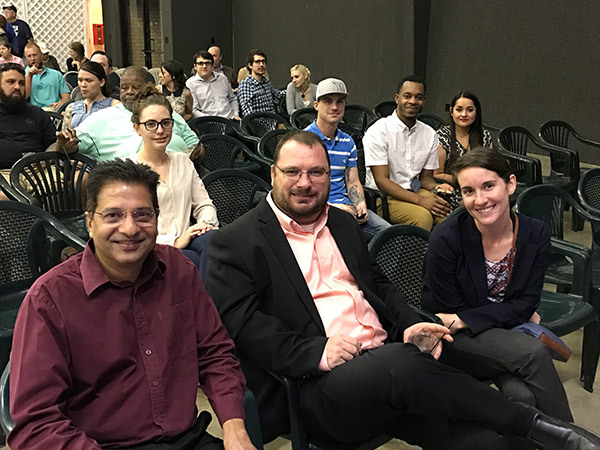 In a continuous effort to make a Remarkable Difference within our community, several Etech leaders joined the Glory Gang in their annual banquet event. 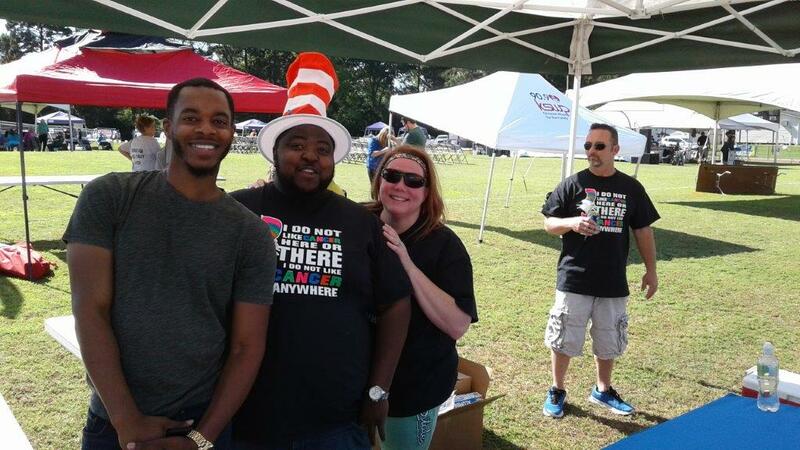 The Glory Gang is a non-profit outreach dedicated to helping at risk children, ages 3 to 12. 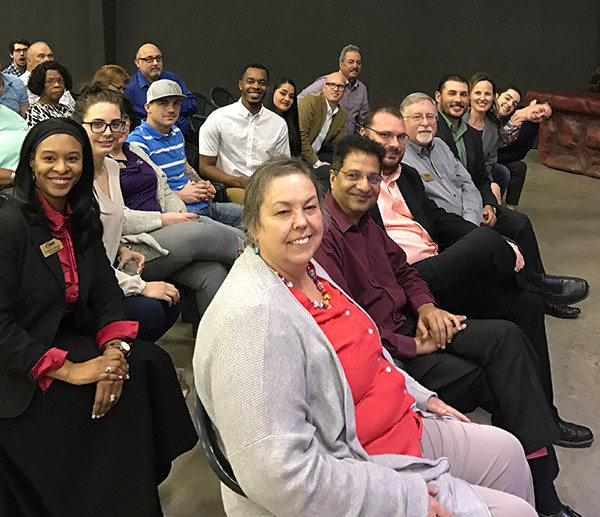 The Glory Gang works to partner with all people to reach the at-risk children in Nacogdoches County and help meet this community’s most basic and greatest need and equipping children as they face various circumstances in life. 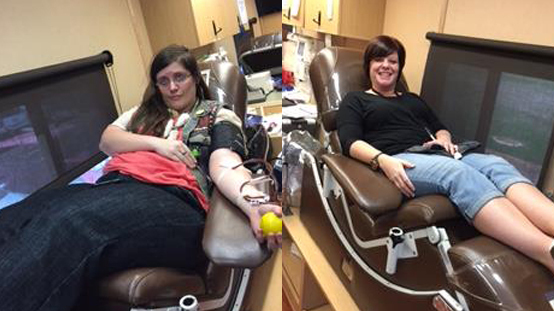 Etech Nacogdoches center hosted a blood donation drive for the Blood center of East Texas. 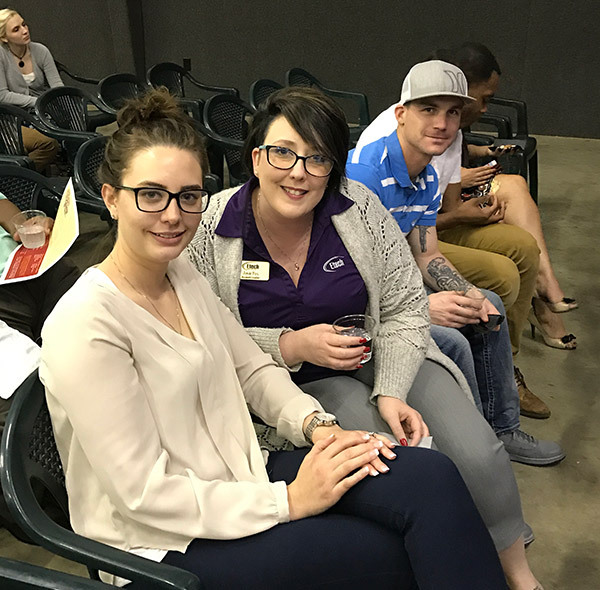 The Blood center asked for 12 donors and 15 products, and Etech center answered the call with: 14 Donors, 23 products, & 9 deferrals. 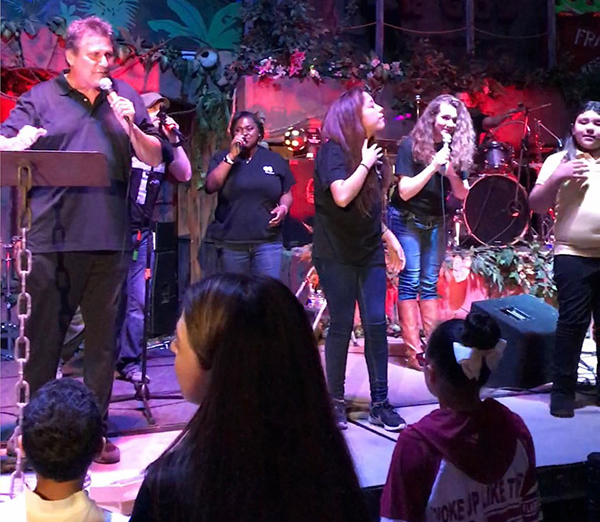 It’s safe to say, totally exceeded the expectations even here! 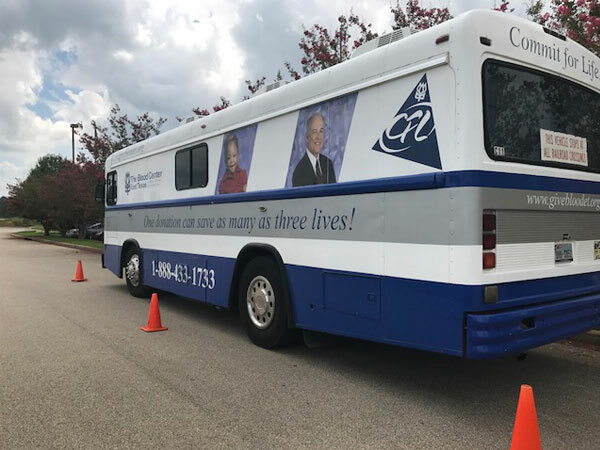 The Blood donation will be instrumental in helping local East Texans during their medical crises. 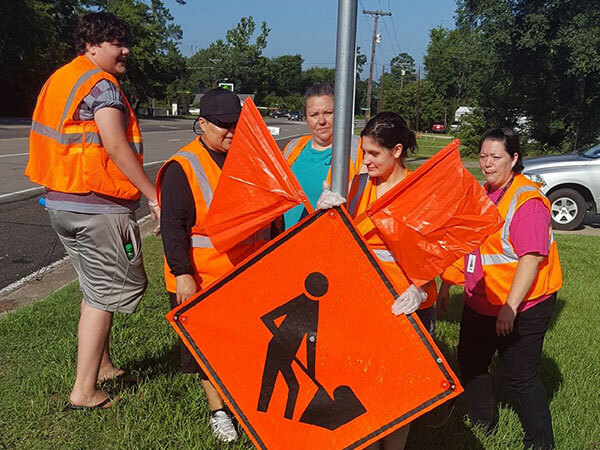 A remarkable feat from Nacogdoches center giving so much to help others in their community! 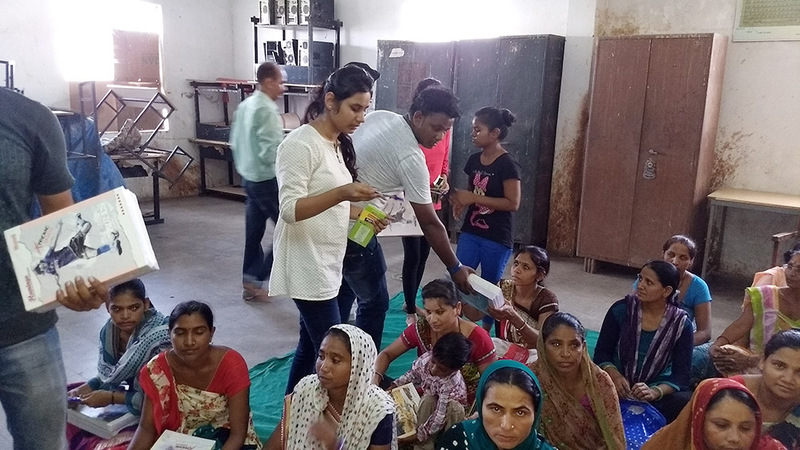 Vadodara Corporate Social Responsibility team collaborated with Anand Ashram – NGO. 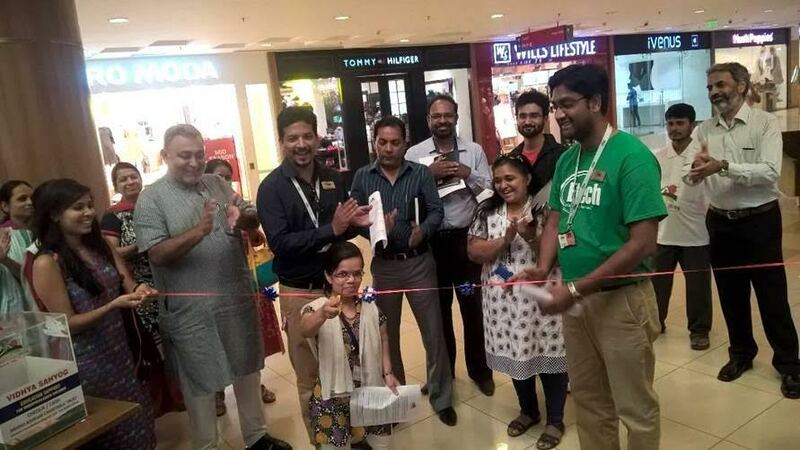 Etech Vadodara was invited and inaugurated for the great cause of contributing to serve the underprivileged school children with School bags, Uniforms, Stationery fees and Scholarships. 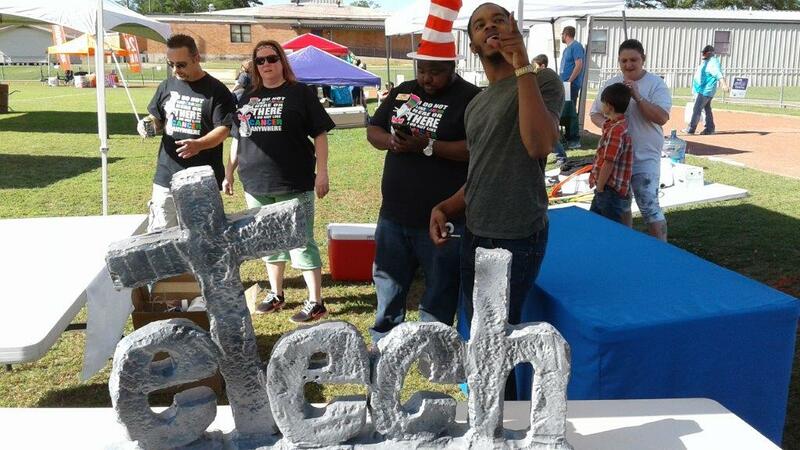 The TM’s contributed generously, going by the vision of Etech, making a remarkable difference within our community. WOW! 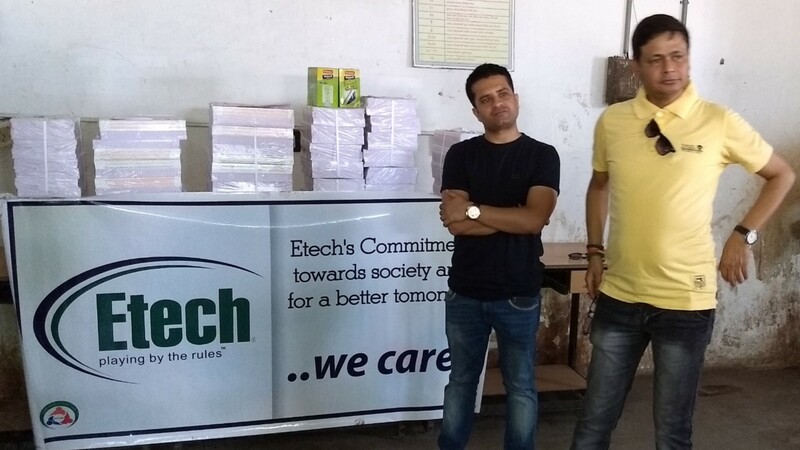 Etech Gandhinagar center hits century again. 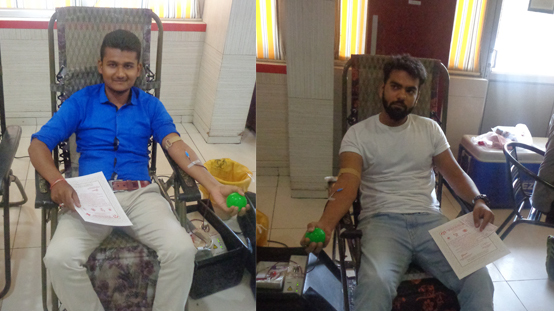 105 units of Blood were donated. 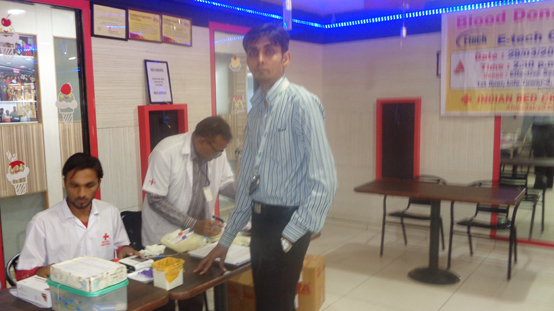 Community Action Team at Etech Gandhinagar organized a Blood Donation Camp at the center. 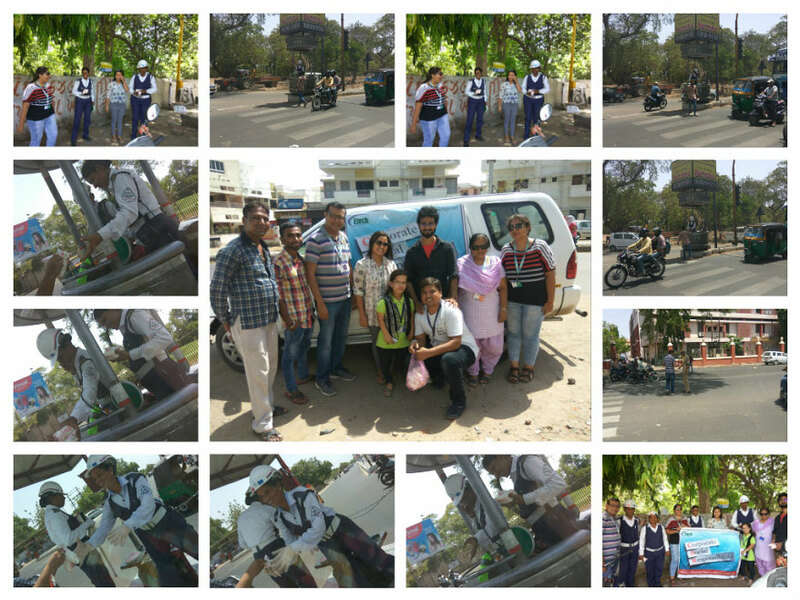 Community Action team at Gandhinagar partnered with Red Cross Society for Blood Donation Drive. 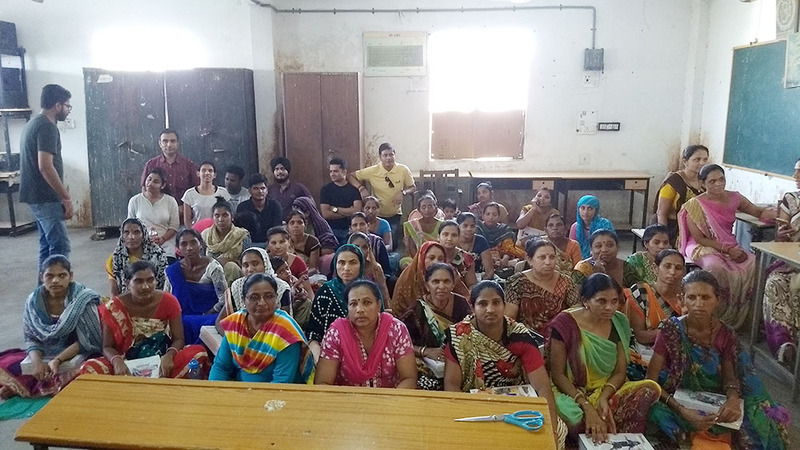 With the help of banners from Red Cross Society and in-house prepared teasers, awareness was initiated quiet early. 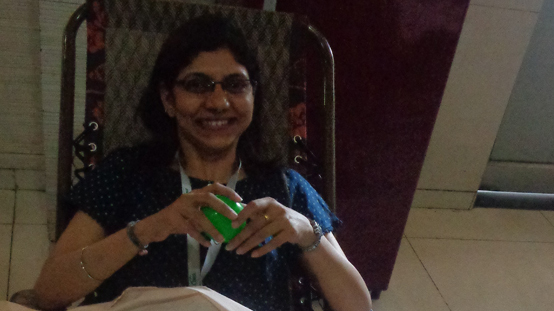 And the result, there was an overwhelming response. 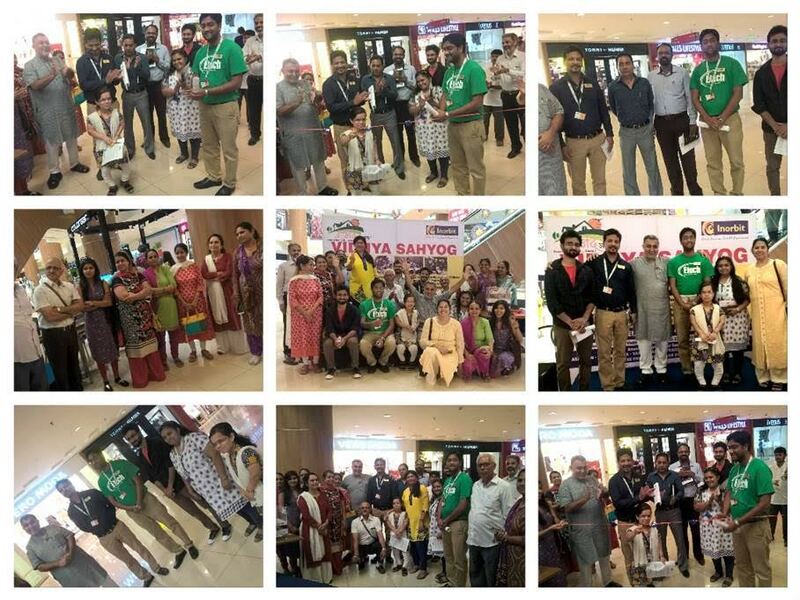 Some quick facts to share 1) Highest ever participation so far of all the Blood Donation camps. 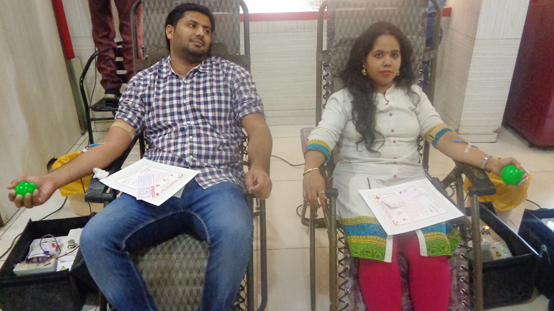 2) Male to Female donors: 88:17. 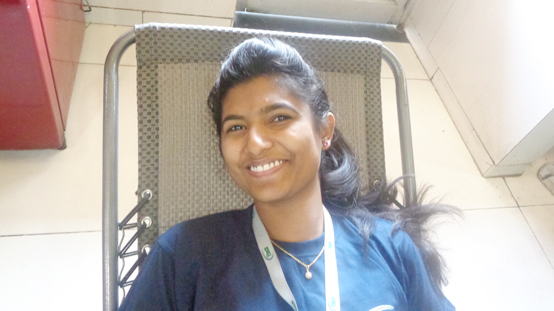 This is highest ever participation from Female employees.